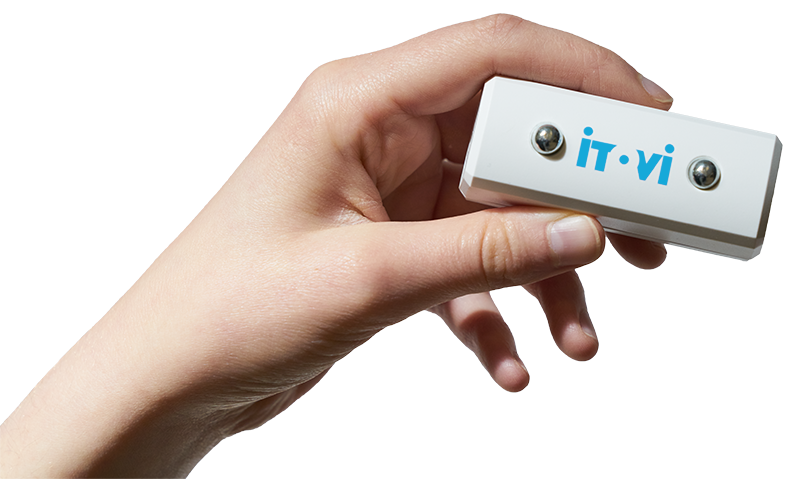 WHAT IS THE iTOVi SCANNER?iTOVi is your personal product expert. With just a simple scan, this pocket-sized tool will help you understand how your body responds to the oils you use. So whether you’re wanting to listen to your body or help others understand their body’s responses, the iTOVi scanner is the perfect companion.